Now you have the opportunity to help build our fashion business around your passion, while staying deeply connected within the fashion industry. We are looking for an innovative, resourceful, and organized person with a great sense of personal style to join our creative strategy team, representing each of the cities listed above. As a Creative Strategist, you’ll earn money by sharing your insider styling expertise and CLC’s seasonal collections with women who love statement fashion. 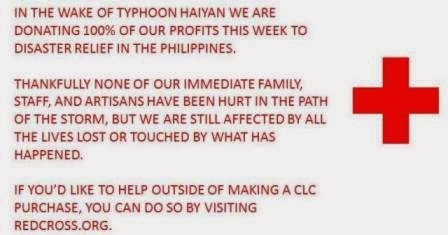 You will be the eyes and ears for CLC in your market; and the face of the company to the region. Cayetano Legacy Collection has a hand-selected staff of energetic, smart and engaged individuals in cities across the country who are raising awareness of CLC. These Creative Strategists plan and execute marketing and sales campaigns that span in online and offline channels, all designed to engage and grow a strong local Cayetano Legacy Collection fashion community. We are hiring Creative Strategists in both Miami and Dallas to expand this staff. HQ-Driven Events – You will have the opportunity to work with other CLC staff both on a local and on a national level, at events and appearances – newscasts, wine festivals, pop-up shops and more! Social Media – Use social media as a marketing tool to showcase jewelry and ultimately drive sales: Twitter, Facebook, Instagram, Vine, etc. Is entrepreneurial, motivated, and, most of all, sales-driven . She or he is well versed in measuring and driving grassroots marketing and sales strategies. An orientation towards business objectives and strategic thinking are the underpinnings. This is a part time, commission-only position. Monthly sales goals to be discussed. Commissions, Jewelry on Loan, Deep Discounts & Additional Parks- You receive commission on every sale you make. And as part of the CLC team, you will receive generous product loans every season, a deep 50% discount off CLC merchandise and additional perks as they come up. Formed in 2011, the Cayetano Legacy Collection Inc. fashion label focuses on creating classic women’s jewelry in stunning statement, modern settings. The company was founded by three sisters Karen Cayetano Leano, Gail Cayetano Classick and Christine Cayetano Brigino, after recognizing a need for women’s accessories showcasing the beautifully sourced material from the Philippine Islands. 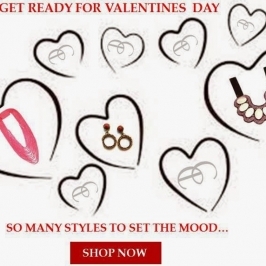 In just its first two years, the company has gained worldwide attention through features in major press outlets such as BRAVO, The Los Angeles Times, Harper’s Bazaar, O Magazine, Bella Magazine, CBS and more. 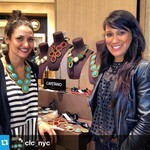 We are currently a featured emerging designer at Henri Bendel Flagship, Fifth Avenue NYC. 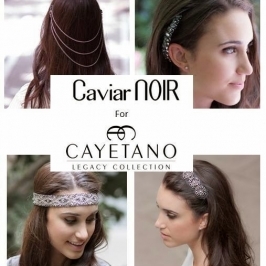 For a complete list of products, visit www.cayetanolegacy.comor on Facebook at www.facebook.com/CayetanoLegacy.